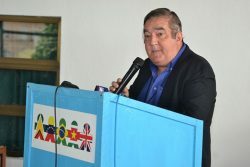 The Government has remembered late former Caribbean Community (CARICOM) Secretary-General, Sir Meredith Alister McIntyre as one of the region’s “most illustrious sons,” whose yeoman service included serving as the first Good Officer of the United Nations Secretary-General for the Guyana-Venezuela border controversy. 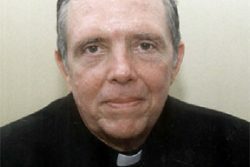 In his Easter Message, Roman Catholic Bishop Francis Alleyne cited matters pertaining to the December 21, 2018 motion of no confidence against the government and said it cannot be business as usual. For 2018, the public sector’s total financial operations saw a reduced deficit due to an expansion in Central Government’s current revenues, but non-tax revenues declined by 23.8%, according to the Annual Report of the Bank of Guyana. The interest of Guyanese businesses in the oil and gas sector is higher than anticipated, according to Director of the Centre for Local Business Development (CLBD) Patrick Henry, who says that of the 2,675 businesses registered with it over the past two years, 1,573 are local. 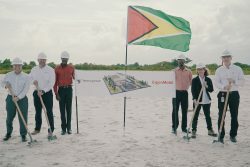 The Guyana Power and Light Inc. (GPL) will be working towards the upgrading of the existing 5km 69kV transmission line, known as L5, as part of an effort to reinforce the transmission infrastructure of the Demerara-Berbice Interconnected System. 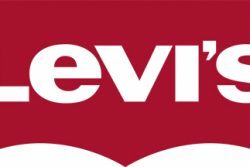 Berbicians who were protesting the level of service offered by the Guyana Water Incorporated (GWI) at the ‘Government comes to you’ event in Berbice last week, did not raise their concerns with the utility despite it having a presence at the event, GWI says. Sixty Linden youths are being trained in patient care, according to a release yesterday from Region 10. Tomorrow, an independent team of high-level persons from across the region, established as the Chancellor’s Commission on Governance, will host a public forum to listen to Governance issues related The University of the West Indies (The UWI). 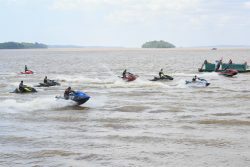 Minister of State, Joseph Harmon on Sunday pledged Government’s continued support to lift the profile of the annual Bartica Regatta and to transform it into a “truly national event”. 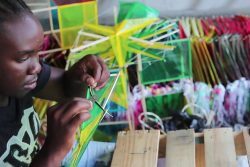 Buxtonian kite maker Marvin Cole and his assistants create kites as efficiently as any factory line, with each specialist leaving a mark on the final creation. 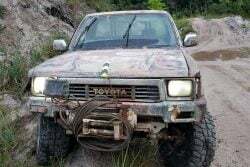 A driver, who had seen persons stripping a vehicle and reported same, was yesterday afternoon fatally shot and a gold miner who witnessed the killing was abducted in the mining district of Hubana, Kuribrong, Region Eight, and remain-ed missing up to last night. 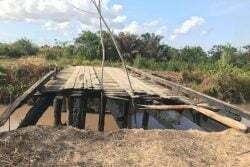 A mysterious fire on Saturday morning destroyed a bridge utilised by farmers to transport their produce in Canal No.2 West Bank Demerara and an investigation has been launched by the Guyana Fire Service to determine the cause. Aerial shots of what appeared to be remnants of an oil spill in the Essequibo River has turned out to be huge beds of sargassum seaweed which is now a major nightmare for fishermen. 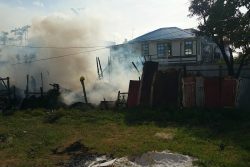 Two dilapidated cottages in Kitty were yesterday afternoon destroyed by fire in what neighbours believe was the result of one of the occupants forgetting about a lit kerosene stove. 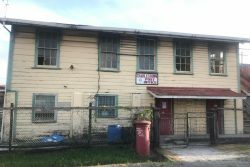 From May 2nd, the Charlestown Post Office will be closed to the general public until further notice, according to an advertisement in the Sunday Chronicle, which advised that persons will have to use the main post office on Robb Street. 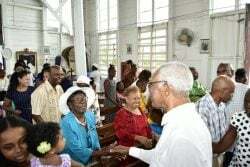 Fresh off returning from treatment in Cuba, President David Granger yesterday attended Easter Sunday service at the St Matthew’s Parish Church, Providence, East Bank Demerara, where he spread a message of love, faith and hope. 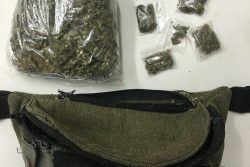 A 35-year-old businesswoman of Vigilance South, East Coast Demerara, was yesterday arrested and taken into police custody after she was caught with a quantity of marijuana. 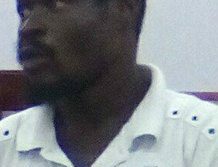 A gold miner of Central Baramita, North West District, is currently battling for his life in the Georgetown Public Hospital after he was attacked by two men. 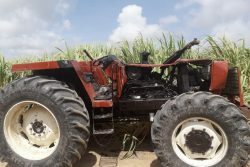 A Meten-Meer-Zorg Reserve, West Coast Demerara tractor operator died yesterday morning after the tractor he was operating toppled as he was returning from the backdam. This year’s Bartica Regatta queen, 18-year-old Amel Griffith, is passionate about the elimination of human trafficking, the social ills, on which she based her platform. 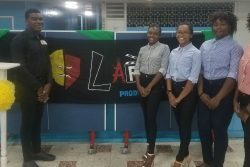 The Lloyd N’ De Arts Production company, centred on theatre production, pageantry and events management, was officially launched on Saturday at the St Joseph’s High School. The Commonwealth Writers, a cultural initiative by the Commonwealth Foundation, will next month be launching a book, titled ‘We Mark Your Memory: writing from the descendants of indenture,” and hosting a writing workshop in Guyana. Recognising that miners are not working efficiently, the Guyana Gold and Diamond Miners Association (GGDMA) has set up a Technical Services Unit (TSU) which, while currently manned by one employee, is intended to increase the productivity of the sector. 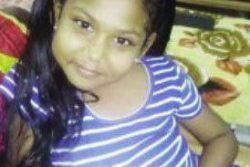 The Medical Council of Guyana has begun discussions on the findings of investigations into the deaths of three children, who died at the Georgetown Public Hospital (GPH) in January after being administered cancer drugs. 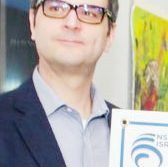 Forty youth entrepreneurs will be honoured this Thursday at Brand YOUth’s inaugural forty under forty entrepreneurial awards, being held under the theme ‘Building Bridges, Passing Batons’. At the end of 2018, Guyana’s public debt had increased by 1.5 per cent, a figure representing 43.9 per cent of the country’s GDP, with a significant portion (33.9 per cent) comprising external debt. 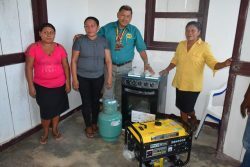 Beneficiaries of the Hinterland Employment and Youth Service (HEYS) continue to receive financial support under the initiative, with 119 North and Central Rupununi youths recently receiving stimulus grants amounting to $6 million in total. 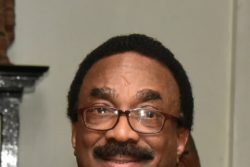 While legislation that deals with unexplained wealth already exists, Attorney General (AG) and Minister of Legal Affairs, Basil Williams SC says that it will be given a second look. 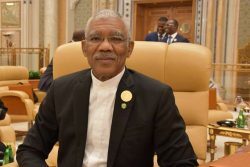 President David Granger returned to Guyana last evening after completing his regime of radiation therapy in Cuba and he has been advised against trying to manage a heavy workload immediately. Some foreign nationals seeking citizenship are providing fake addresses on their applications. 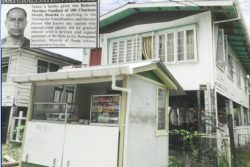 Sunday Stabroek recently visited three of the addresses which were listed by applicants in public advertisements and found that in two cases there was no record of the applicant being resident there. Months after he was shot and injured following an attack at his home, School of the Nations Director Dr Brian O’Toole is trying to remain hopeful that his attacker will be caught and brought to justice, while fearing that there has been a “cover-up” in the case. 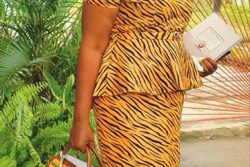 She started her journey in the education field as a trainee teacher at the tender age of 15 and for 40 years was methodical and committed to improving the sector that prepares the leaders of tomorrow. Since ExxonMobil’s oil discoveries offshore Guyana, a number of global oil majors and oil support companies have established their presence here, with local offices and other facilities secured through leases or acquisitions. 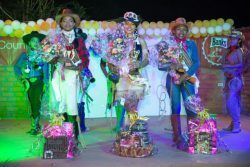 Seventeen-year-old Mae Allicock is the winner of the Annual Rupununi Rodeo pageant, where her indigenous wear, a first for the event, set her apart from the other contestants and guaranteed her this year’s Rodeo Queen crown. 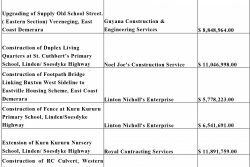 One week after more than $67 million worth of contracts were awarded by the Region Four administration, nine others were awarded, amounting to nearly $75 million, for civil works. A Corentyne man is now a patient under guard at the New Amsterdam Public Hospital and three other persons are in police custody, after a shooting incident on the Corentyne. 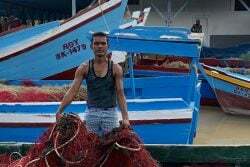 RIO DE JANEIRO, (Thomson Reuters Foundation) – Cash-strapped Rio de Janeiro is using prisoners as “volunteer workers” to maintain jails in a move that human rights experts said was illegal and treated inmates like slaves. A Canefield Settlement, East Canje, Berbice woman is now a patient at the New Amsterdam Public Hospital after she was struck by the tray of a truck on the Number 19 Public Road on Thursday evening. 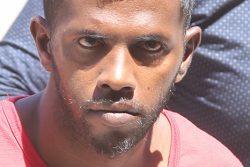 More than two weeks have passed since murder accused Shaheed Ally was brutally beaten while in custody at the Lusignan Prison and the police are yet to identify the perpetrator/s of the crime. 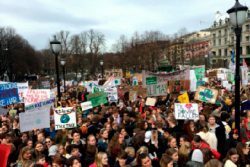 OSLO, (Reuters) – When Norway’s largest political party decided that the Lofoten Islands in the north should not be opened up to oil exploration, a chill ran down the spine of the energy industry. 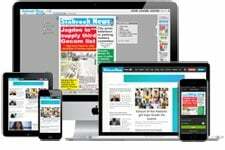 Police are questioning the credibility of a report of robbery committed on Vilvoorden, Essequibo businessman Naime Sabar and his family, who were reportedly held at gunpoint and robbed of over $11 million in cash and cellphones last Sunday. 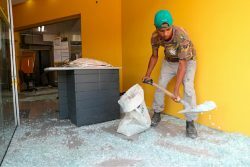 SAO PAULO, (Reuters) – More than two dozen heavily-armed men stormed into the center of Guararema early on a recent morning, rousing the Brazilian town’s residents with the sound of broken glass, explosions – and then gunshots. NEW YORK, (Reuters) – An array of U.S. companies have told the Trump administration that a citizenship question on the 2020 Census would harm business if it leads to an undercount of immigrants, undermining the data they use to place stores, plan inventory and plot ad campaigns. An inmate, who is suspected to have mental illness, last evening attempted to start a fire at the New Amsterdam Prison. 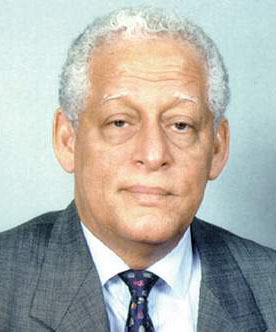 Regional Headquarters, Kingston, Jamaica, April 20, 2019 – The following statement is issued by the Vice-Chancellor of The University of the West Indies, Professor Sir Hilary Beckles in immediate response to news of the passing of Sir Alister McIntyre, who served as UWI Vice-Chancellor during the period 1988-1998. 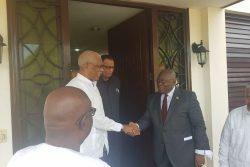 President David Granger completed his regime of radiotherapy in Cuba today and will be returning to Guyana later this evening. 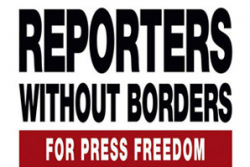 While Guyana has moved up four places to 51 of the 180 listed in the latest World Press Freedom Index, the assessment by Reporters Without Borders (RSF) maintains that while the country’s constitution guarantees free speech and the right to information, officials often use laws to silence “opposition” journalists. 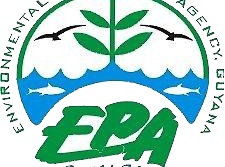 Four projects submitted to the Environmental Protection Agency (EPA) for Environmental Authorisation, and which the entity mistakenly announced did not require Environmental Impact Assessments (EIAs), are currently being screened for their possible impacts on the environment. PPP executive Gail Teixeira says she is not retracting statements she made about Minister of Public Telecommunications Cathy Hughes in relation to a contract that her company, Videomega secured from the Department of Energy (DoE).